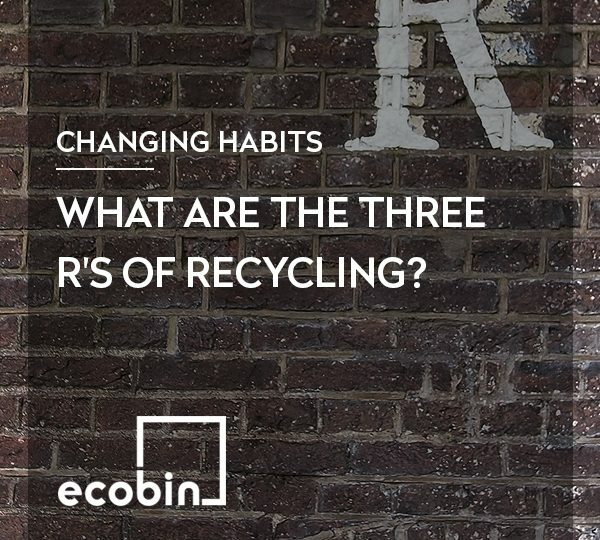 EcoBin > Changing Habits > Can you put Styrofoam in the recycling bin? The answer is ‘NO’, Styrofoam (or polystyrene foam) is not able to go into your curb side recycling bin. Styrofoam items can include take away coffee cups, take away food containers, meat trays and packaging on some home appliance items. Unfortunately, due to its propensity to burst into a shower of tiny plastic pieces of evil, it is not suitable to be processed through recycling machines. 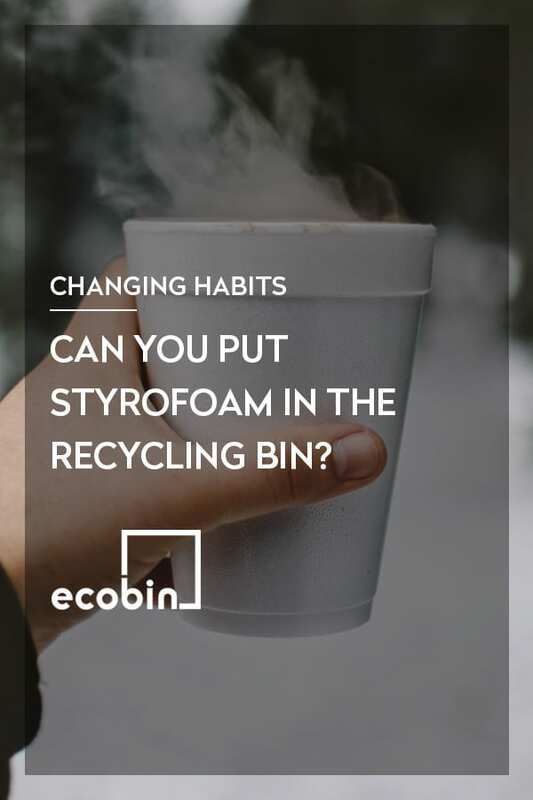 Putting Styrofoam into the recycling bin will contaminate the whole recycling bin, so it is important that all Styrofoam is placed into the general waste (Landfill) bin. Styrofoam takes more than 500 years to break down, so it is important that we do our best to reduce or refuse Styrofoam products to help prevent further pollution to our environment. How can I avoid Styrofoam? Take your own reusable coffee cup to the coffee shop and refuse a Styrofoam cup. 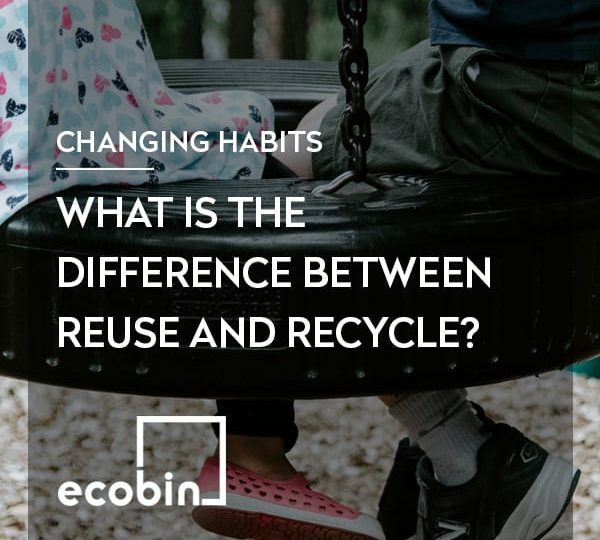 Bring along your own reusable container to take away shops and ask for your food to be placed in your own container, thus reducing the amount of Styrofoam or plastic containers that are in circulation. Purchase your meat from a butcher that doesn’t use Styrofoam trays. You can also take your own container to have the meat put directly into to save on unnecessary packaging. When you are looking at purchasing home appliance items as the retail assistant about the packing that your item comes in before you purchase it. There are a lot companies using strong moulded cardboard alternatives to Styrofoam – so let’s support those who are doing their best to help our environment thrive for future generations. In Byron Shire Council – Styrofoam can be put into the curbside recycling bin with the following conditions – it is all contained within one plastic bag eg bin liner (soft plastics are also recyclable in Byron Shire) – they then seperate it at the recycling depot – along with the soft plastics and e-waste and have special machines that just treat these three nasties. How cool is that!! Thanks for educating us on Byron Shire Council waste systems. 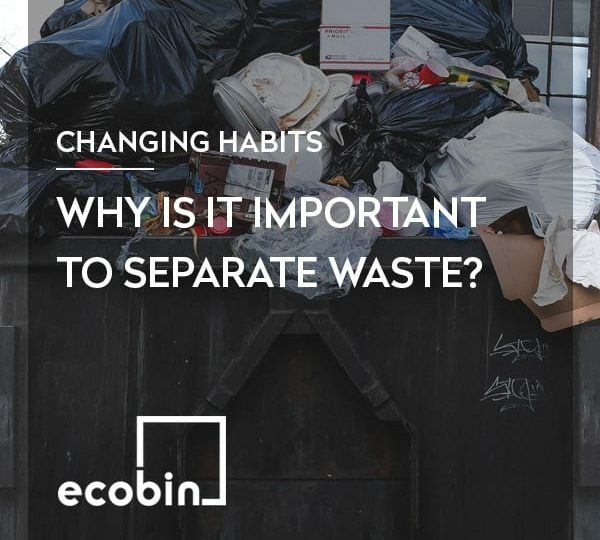 Why is it important to separate waste?